Jane is an Executive Assistant and Project Manager to the consulting team – planning, organising and prioritising business and client critical activities. By working in partnership with the client she ensures everything runs smoothly and there is a seamless interface between our clients and Value Partnership. Prior to joining Value Partnership in 2012, Jane previously worked as Client Services Manager in two other change management consultancies but the major part of her career was spent with Halifax, in a variety of management roles. Jane is also a Saville and Holdsworth Occupational Tester and Profiler and is working towards obtaining Prince 2 certification. 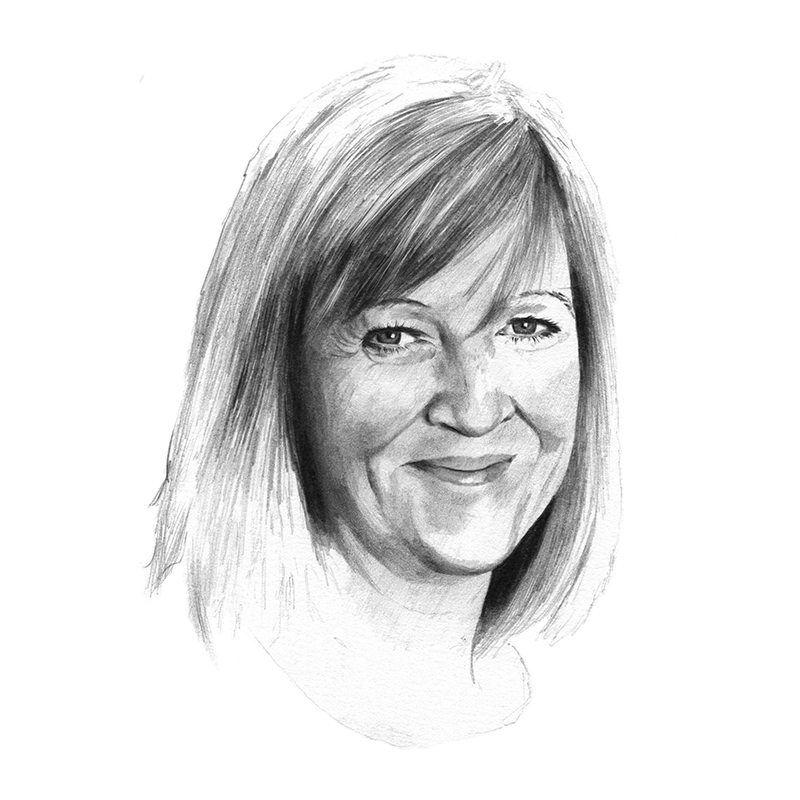 Away from work, Jane’s primary focus is her family; she also enjoys swimming, reading and travelling to new places. If her children had one thing to say about her, it is that her cakes are delicious and that she drives a hard bargain when it comes to homework!